Short Hair means shoulder length or little more. This solution can easily be adapted for the world to solve – Global water crisis problem. 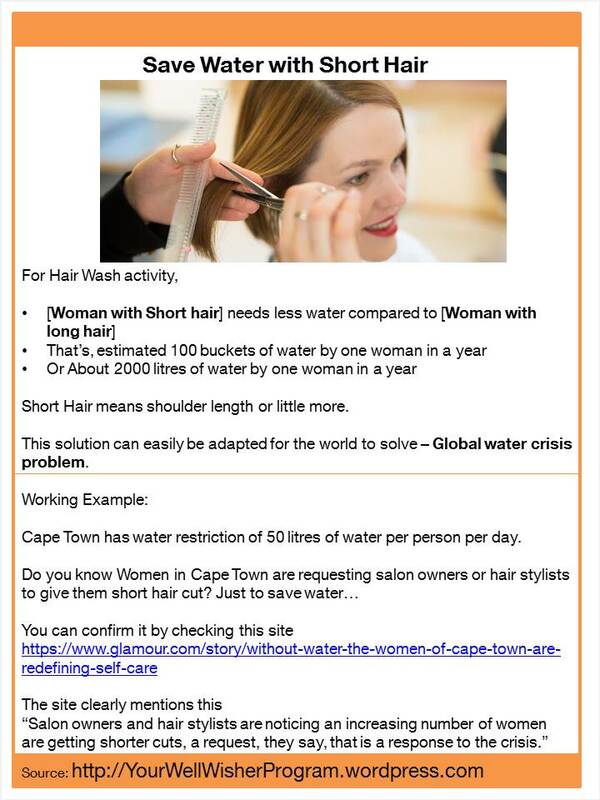 Cape Town has water restriction of 50 litres of water per person per day. Even today – A water tap is a poorly designed product. Generally, water taps are flowing with high volume of water than required. Water tap has a defect. 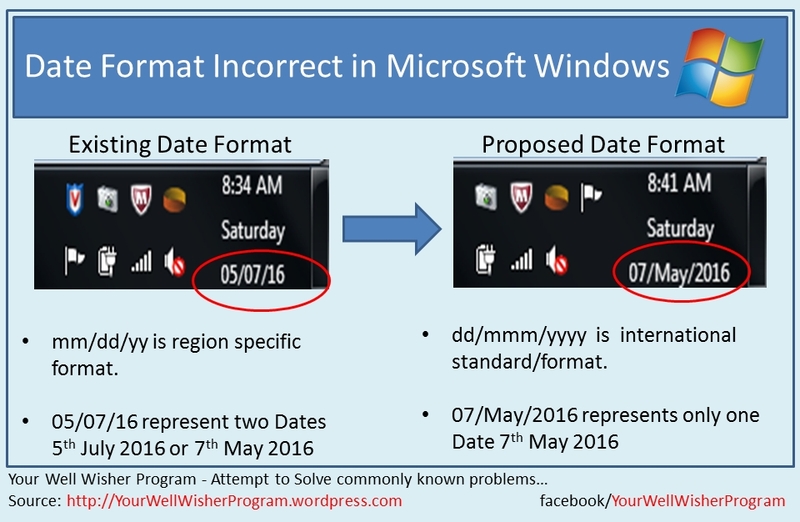 This is a default Date format checked in Microsoft Windows 7. 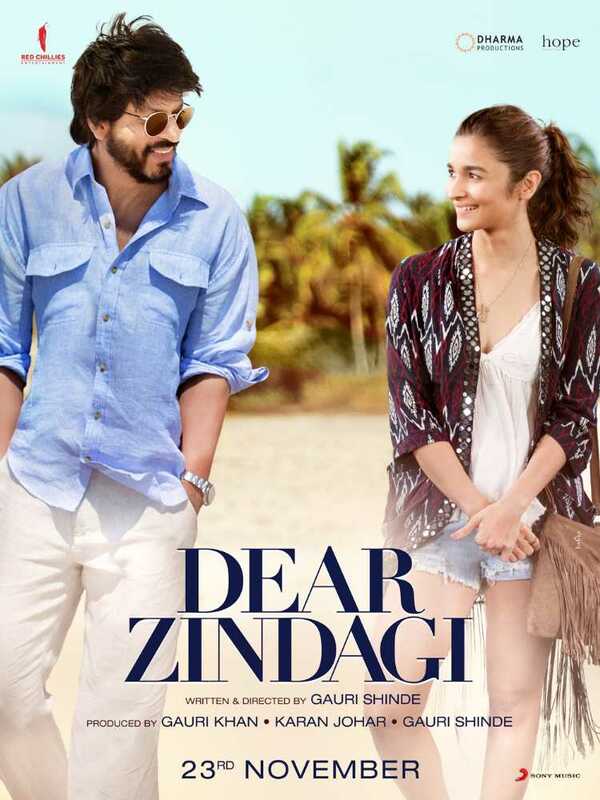 Action: Do change Date format to dd/mmm/yyyy format and know the date in a single glance. Also follow this format every where.